Welcome to another Becoming A Modern Man! In this article, I continue down my path of investigating the established decks of the format with a look at Traverse Death's Shadow. A while back I took a look at Grixis Death's Shadow which was one of hottest decks in the format at that time. Traverse Death's Shadow is in many ways the original version of Death's Shadow and was the shell in which it started to rise to prominence. 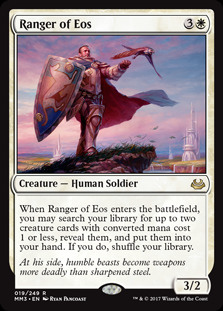 The deck's namesake and a former bogeyman of the format before Modern adapted to deal with it more readily. Death's Shadow is exceptionally cheap for a creature that can become huge once your life total drops sufficiently low. The deck is designed to drop it's life total very quickly through use of fetchlands, Ravnica duals, Street Wraith and Thoughtseize making Shadow a big threat very rapidly. The other big threat of the deck. Tarmogoyf can be very large in this deck particularly with the hand disruption spells, Street Wraith and Mishra's Bauble to help boost its size. 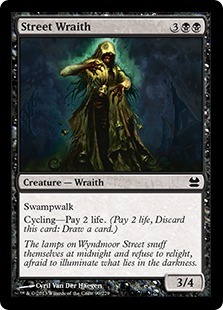 Street Wraith gives us a free cycle while also reducing our life total for Death's Shadow and adding a creature to our graveyard for Tarmogoyf and Delirium purposes. 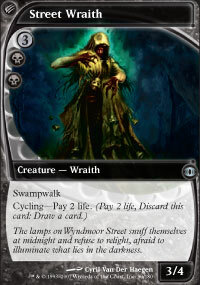 Street Wraith is a perfect fit for the deck as it works towards all of the deck's goals. The fact you can cycle Street Wraith at instant-speed also means you can use it as a combat trick or to trick your opponent into wasting a Lightning Bolt or Dismember on your creature. Traverse is a very powerful tutor once we have Delirium which the deck tries to obtain rapidly. You usually use it to tutor Death's Shadow as it's very easy to cast it the same turn you tutor it. 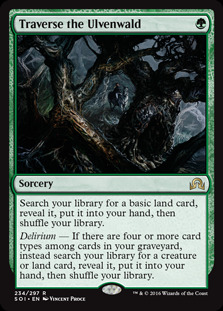 Without Delirium you can use it as a tutor for the lone basic Swamp in the deck which comes in handy from time to time as the deck is quite light on actual lands. The deck is heavy on hand disruption looking to protect our big threats and disrupt our opponent's game plan as much as possible. Thoughtseize has the upside of lowering our life total (which is normally a drawback) to increase the size of Death's Shadow . 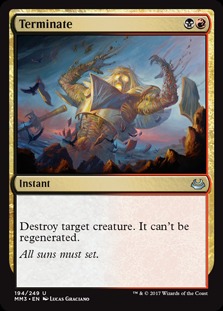 The best removal spell available in Black and a good way to clear the way for our big beaters. 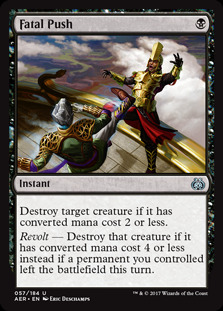 Our fetchlands and Mishra's Bauble give multiple ways to activate Revolt when we need to kill bigger threats. Stubborn Denial protects our threats and is basically a one-mana Negate once we have made our Death's Shadow /Tarmogoyf have 4 power. The haymaker shot. 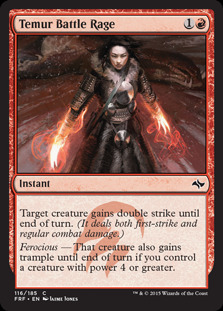 Temur Battle Rage can easily turn a Death's Shadow or Tarmogoyf into a lethal threat. 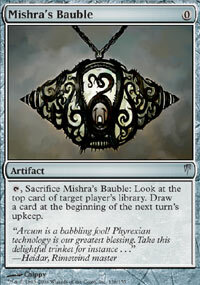 Bauble is a fairly obscure card but one that perfectly suits this deck. Bauble is a delayed 0-mana cantrip that more importantly adds an artifact into our graveyard which grows our Tarmogoyf and helps push us towards Delirium. Liliana is a very powerful planeswalker and reinforces the hand disruption aspects of the deck while also being able to clear out blockers and being a threat of sorts in its own right. 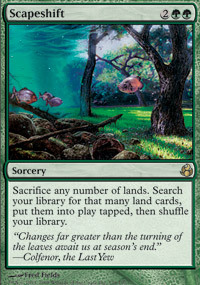 Fetchlands and Ravnica Duals are a crucial part of the deck as the life loss fuels (Death's Shaodw). It also allows us to splash a variety of colours. The version we are running with plays four colours but some lists run the whole five. You need to be smart about which fetchland you pick at what time as sequencing can be important to ensure you don't get stuck with unplayable spells. 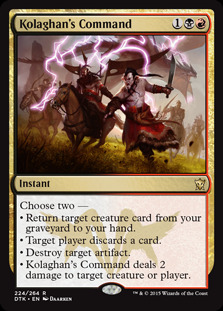 Kolaghan's Command is a nice utility card that provides additional removal, discard and the Raise Dead effect is very powerful when you are returning Death's Shadow, Tarmogoyf or a Street Wraith for an additional cycle. Go for the Throat comes in handy against decks that play creatures out of Fatal Push range, such as Hollow One and Gurmag Angler . Ancient Grudge is very powerful artifact hate. Maelstrom Pulse is an answer to various permanents, particularly the more difficult ones to deal with such as Planeswalkers. It is also very powerful against tokens or duplicate permanents. Liliana, the Last Hope provides removal another Raise Dead effect that is very powerful with Death's Shadow and an ultimate that almost always wins the game if reached. 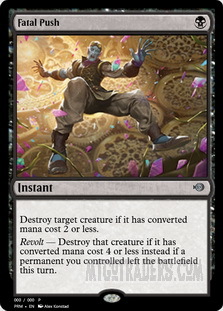 Collective Brutality is another utility spell providing removal, discard and even the option of life gain if necessary. Good against Burn and other problem matchups. 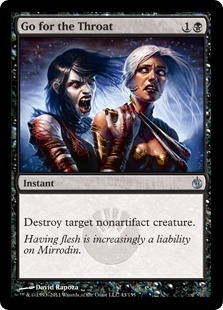 Surgical Extraction provides graveyard hate and the Phyrexian mana grants another life loss option for growing Death's Shadow . 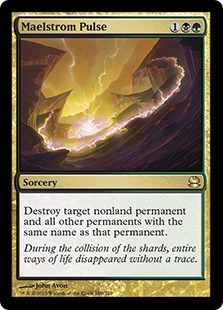 Abrade is artifact destruction and removal. A strong card that gives us options. 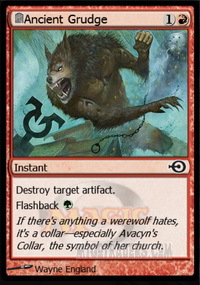 Useful against Humans, Merfolk and Hatebears where blowing up AEther Vial or similar cards is useful but if it doesn't show up you can just burn a creature. 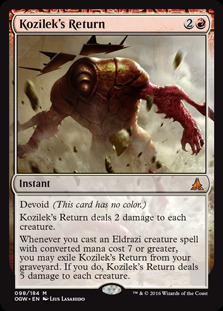 Kozilek's Return is mass removal against small creatures. 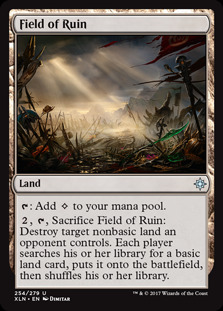 Very handy for clearing the way for your Death's Shadow or Tarmogoyf against creature heavy decks. 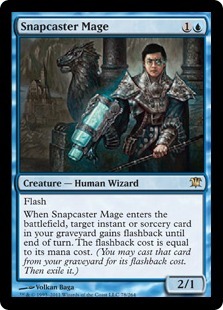 Snapcaster Mage is quite a greedy sideboard card but one of the more powerful ones. It adds an additional body and one that can give some powerful spells flashback. It can also be searched up with Traverse the Ulvenwald or allow you to flashback Traverse which is very powerful. 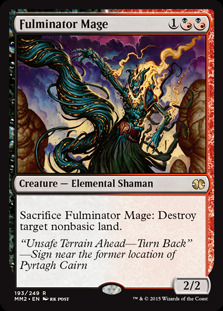 Fulminator Mage is non-basic land hate in creature form. Very useful against Tron and can slow Scapeshift and Eldrazi decks. 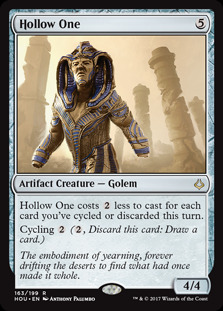 It can be tutored with Traverse and adds a creature to the graveyard when sacrificed to power up Tarmogoyf or Delirium. 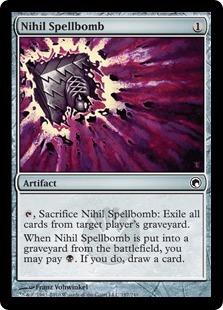 (Grafidgger's Cage) and Nihil Spellbomb are there to prevent graveyard shenanigans. 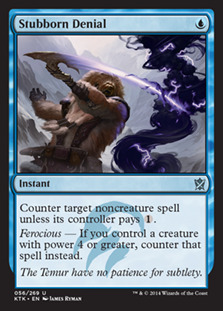 Spellbomb is a bit of a non-bo with Tarmogoyf though which is something to be wary of. Our first matchup is against Amulet Combo. 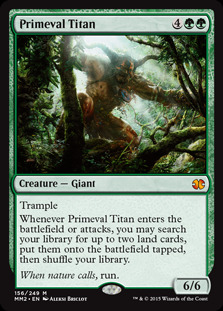 Amulet is capable of some very explosive hands and if they can stick an early Primeval Titan then life can be difficult. However, we have hand disruption to take out important pieces of the puzzle and can finish the game quickly if they cannot put their combo pieces together swiftly. Our second matchup is against Ad Nauseaum. This matchup seemed very positive. 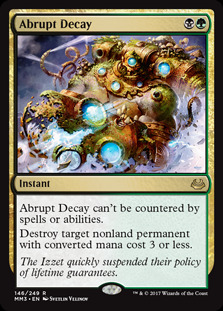 We have the hand disruption to make their life difficult and Abrupt Decay provides a main deck answer to problem cards like Phyrexian Unlife . We should be fast and disruptive enough to win this matchup the majority of the time. Our third matchup is against Blue Moon. 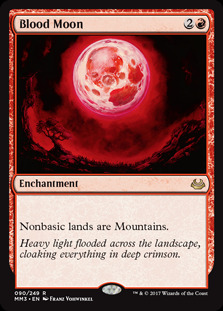 Blood Moon is a danger to us due to the lone basic Swamp in the deck, meaning it can cut us off our colours. 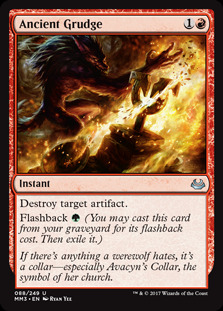 You can run a basic Forest to limit the damage of cards like Blood Moon but the best solutions without changing the deck are hand disruption and Abrupt Decay in response to it landing. 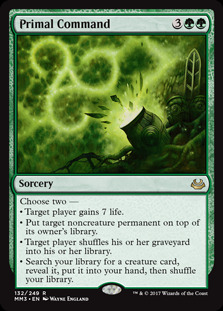 The upside is that putting an enchantment in your opponent's graveyard is likely to grow your Tarmogoyf . In general, I think we are fast enough and our threats are cheap enough to get around these Control strategies. Our fourth matchup is against Soulflayer Combo. This is a fun deck that made its break out appearance at Grand Prix Lyon 2018 in the hands of Andreas Schulte. Liliana of the Veil seems like our best card in this matchup as its one of the few ways to kill a Hexproof or Indestructible Soulflayer . Temur Battle Rage also gives us an out to a powerful Soulflayer . This match is actually pretty difficult if we cannot kill them before they find a Soulflayer but there are answers. Our final matchup is against Nykthos Wave. Their deck can do some pretty powerful things once it gets going and does through up a few problems. As such this is mostly about racing into your threats do to their lack of removal. Primal Command is a card to look out for as it can cause some problems. However, generally this is just a race to wrap up the game as swiftly as possible. There are multiple ways to build Traverse Death's Shadow and a number of different cards you can play. Five-Colour Death's Shadow is the most notable variant which as the name suggested plays all five colours. Different colours have different powerful options to offer and you can build the deck with varying combinations. 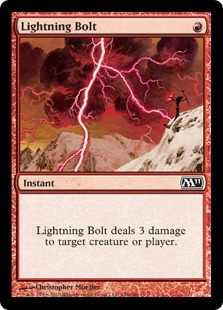 Red offers Temur Battle Rage in the main deck which can speed up your clock, allow you to attack through chump blockers and create winning situations out of nowhere. Terminate can be an upgrade on Go for the Throat or Dismember . Ancient Grudge is also a powerful sideboard option against artifact decks like Lantern Control and Affinity. Stubborn Denial is the main attraction in the main deck - a counterspell that can protect your threats. 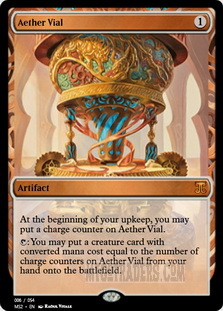 It also provides additional countermagic in the sideboard if required. 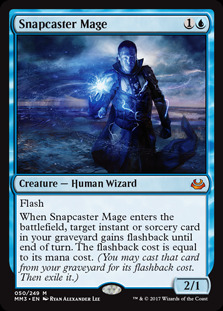 Snapcaster Mage is another interesting option and can be tutored with Traverse the Ulvenwald . 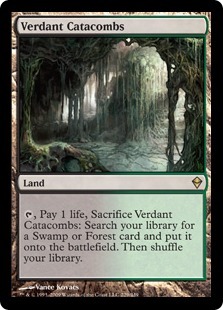 White offers nothing for the main deck but offers some very useful sideboard options. 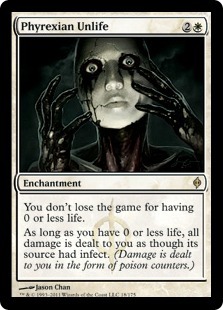 Lingering Souls offers additional threats and provides a different plan of attack for the deck. 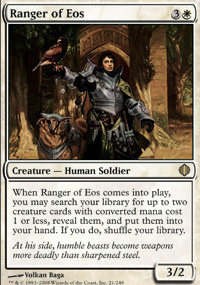 Ranger of Eos can tutor two Death's Shadow and can be found with Traverse the Ulvenwald which is a pretty exciting line. Reid Duke did a really great article on Traverse Death's Shadow for some additional reading. Explosive deck that can wrap up games rapidly with huge threats. The deck has good velocity as a lot of its card push you towards its small number of threats. Mishra's Bauble and Street Wraith dig you deeper into your deck and Traverse the Ulvenwald provides a one-mana tutor for your threats once Delirium is active. The deck lacks reach in that the only win conditions are attacking with Death's Shadow or Tarmogoyf . 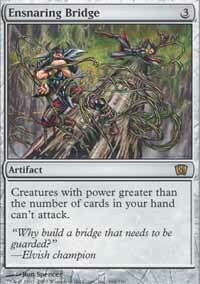 As such the deck is vulnerable to decks that have heavy removal or Ensnaring Bridge decks like Lantern Control. 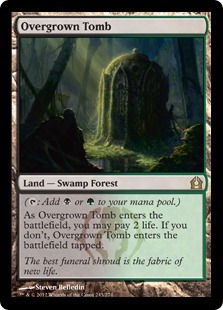 Graveyard hate can be a problem as it weakens Tarmogoyf and prevents us reaching Delirium for the purpose of Traverse the Ulvenwald . The shaky manabase can lead to you having cards stuck in hand. 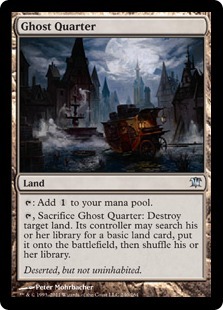 We are also very weak to Ghost Quarter , Field of Ruin , Blood Moon and other non-basic land hate. Overall I enjoyed playing the deck but it did feel like a bit of a glass-cannon at times. It certainly has legs but its reliance on creatures and weakness to non-basic hate is a bit of a liability at times.